Buffalo Dog Training Programs – Best in the area! Colonial Dog Training provides professional in-home dog training for ALL dogs, no matter the breed, size, age, or behavior problem! If you need to instill basic commands, obedience and manners in your dog’s life, we got you covered! If your dog is very challenging and suffering from serious issues like aggression or separation anxiety, we can help and bring you and your dog positive behavior changes! We also offer puppy training and a training program suited for expecting parents who want to prepare their new baby and their dog for a happy, stress-free life together! Here at Colonial Dog Training, you will find Danielle Jackson, the best Buffalo dog trainer around who utilizes balanced, reward-based methods. While she offers group obedience classes in various locations in the city, Danielle offers different in-home dog training programs. Starting at home gives Danielle, the dogs, and the owners certain advantages when it comes to the training. For many dogs that are suffering from major behavioral problems, private one-on-one training allows them to get the undivided attention they need. Through Colonial Dog Training, owners remain part of the training; they learn how to communicate with their dogs and share the joyful responsibility of their dog’s behavioral growth! Before any training is initiated, an in-home consultation will be held so that Danielle will get a better understanding of the dog’s daily routines and also what it is that the owner wants to achieve from professional training. This allows her to see the bigger picture while also gathering all the necessary first-hand information. After a full assessment, Danielle will construct a training plan specifically based on the behavioral issues, the training goals, and the lifestyles of both dog and owner! Colonial Dog Training is committed to all clients and their dogs, no matter how mild or severe the behavior problems are. Once training commences, we continuously teach and empower owners to be consistent and confident leaders for their dog. 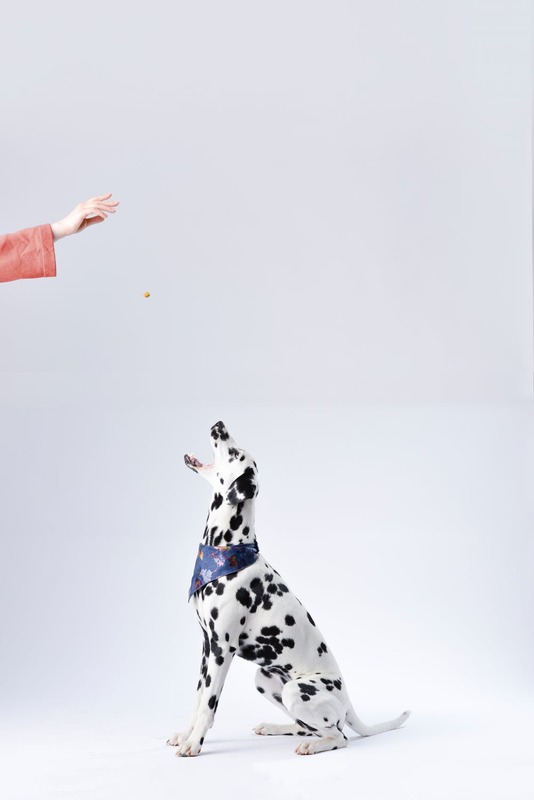 Once the dog shows progress, we will ensure reliability by offering different scenarios of distraction training (when owner and dog are ready!). We do not encourage harsh training techniques, nor do we practice any dominance-based philosophies. With training, we always work toward our clients’ dogs learning through trust and love, rather than fear or dominance. If you’re in Buffalo or in any surrounding cities, and you and your dog are ready for some positive behavioral changes, then call us at 716.217.2817, or send us an email.